Any success replicating these results with their new BIOS/AGESA? Or is that a Linux-only fix? How do I check and/or change the OS-level HPET setting in Windows? I'm probably misinterpreting this, and feel free to correct me, but initial read of the title would suggest to the common user that "AMD Ryzen 2 has an issue with its internal timer", but upon reading, not only does Ryzen 2's HPET have a minimal performance hit compared to default behavior, but Intel's _own_ HPET is the variant with the LARGEST performance penalty. 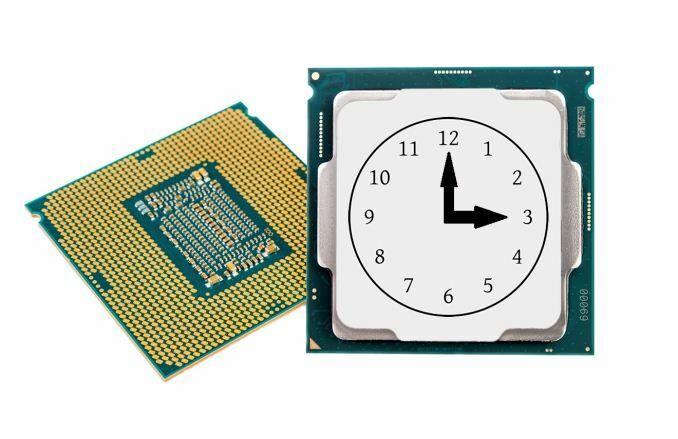 "I'm probably misinterpreting this, and feel free to correct me, but initial read of the title would suggest to the common user that "AMD Ryzen 2 has an issue with its internal timer", but upon reading, not only does Ryzen 2's HPET have a minimal performance hit compared to default behavior, but Intel's _own_ HPET is the variant with the LARGEST performance penalty."